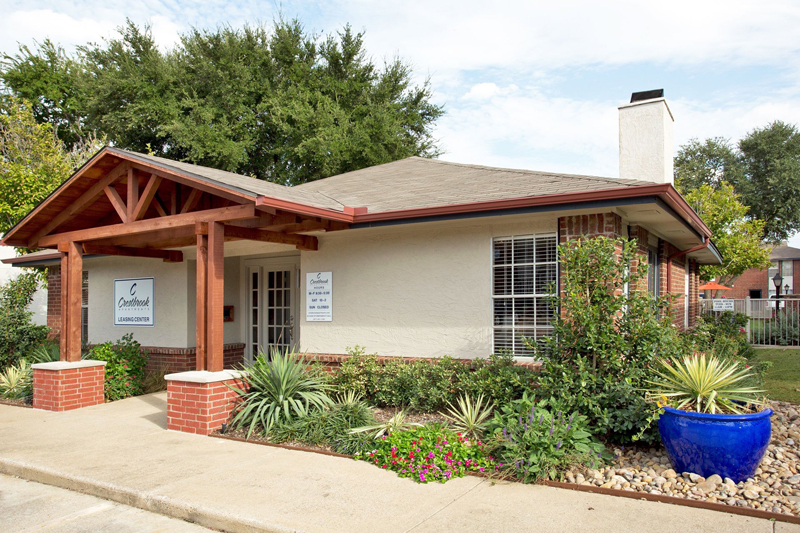 Crestbrook is minutes away from the city of Fort Worth. We’re situated conveniently close to all that Burleson has to offer including boutiques, large retail stores, and great schools. 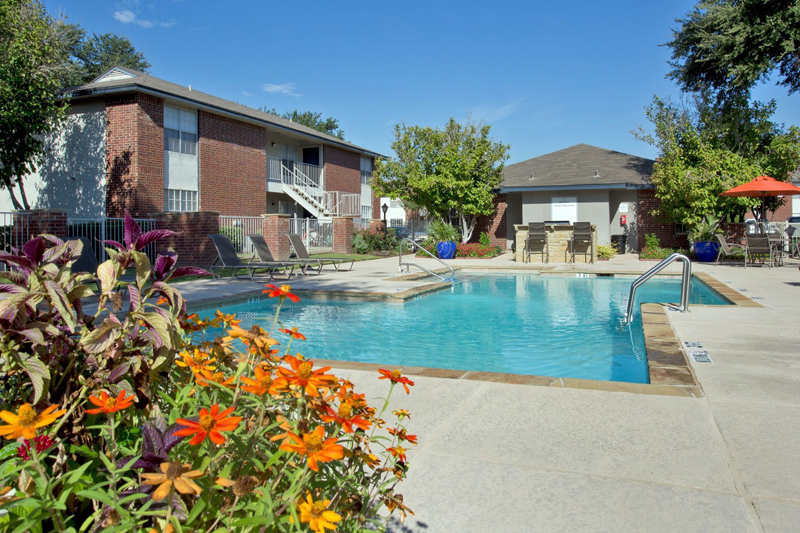 From the lushly landscaped gated grounds, to the sparkling pool and spacious clubhouse, every detail of Crestbrook Apartments has been carefully designed for comfort and convenience. 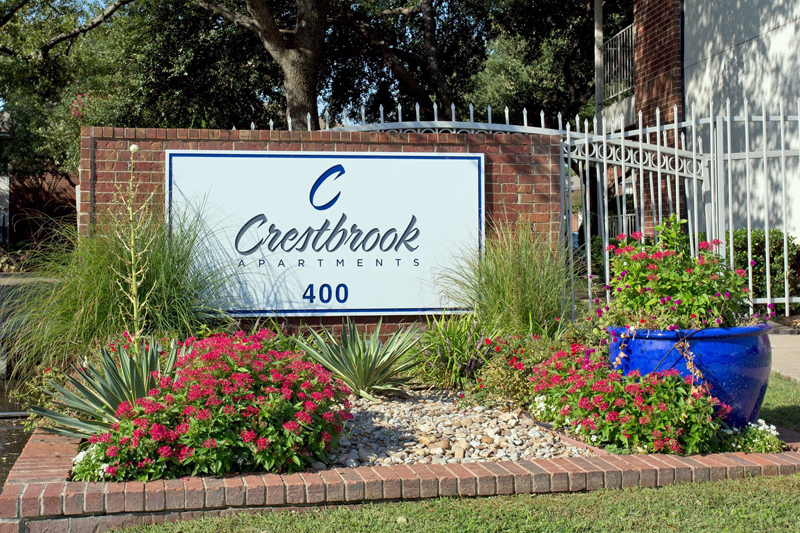 See for yourself what sets Crestbrook Apartments perfect for comfort and convenience. 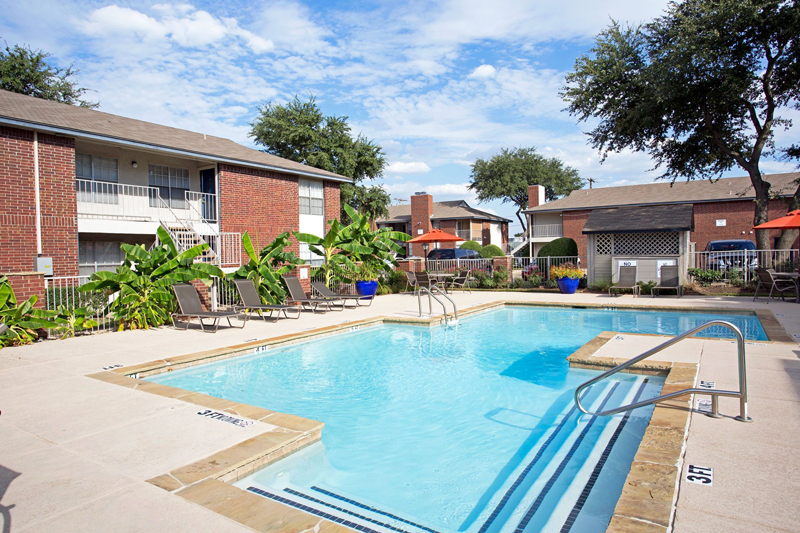 We offer plenty of apartments for rent including studio, 1 bedroom, and 2 bedroom apartments.